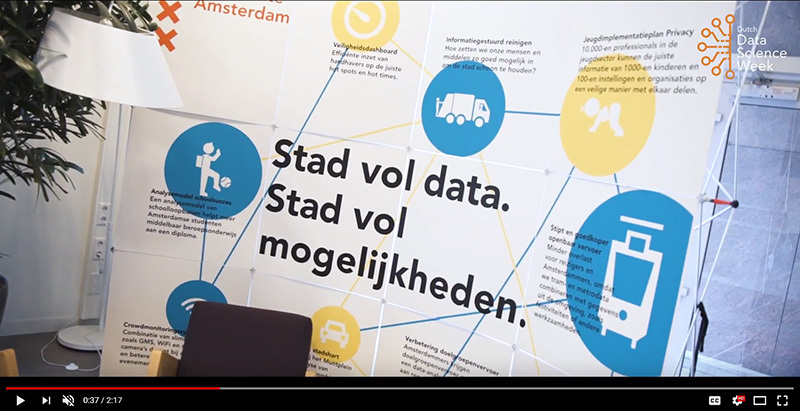 Did you know that the City of Amsterdam makes its data openly available? One of the available data sets is a set of high-resolution panoramic images. The data scientists applied image recognition to spot what the local government should do to make Amsterdam’s residents happier. For example, detecting street advertisements in Amsterdam. The city of Amsterdam selected the most powerful use case to deliver impact for citizens of Amsterdam.